Investment inside Europe has been shifting in very interesting ways. The pension funds have shifted their sovereign debt holdings to predominantly Germany, which now makes up about 71% of government debt holdings. We are also seeing a shift to private assets and as we illustrated at the Berlin conference, private assets in Greece looked like they would rise. Interestingly, banks NEVER get the economy right and ALWAYS lend wildly right into the highs and refuse to lend right into the lows. Banks in Greece, have remained cautious and they have failed to support Greek businesses pretty much at all. American capital is just starting to arrive after years on the sidelines beginning the bottom picking process. The same is true in Spain, where there is good infrastructure in place and the last five years into this crisis has sent massive collapses in real estate values in particular again because of the mismanagement of banks. The risk of the Eurozone breaking up on the horizon has most likely increased rather than diminished. What is emerging is a real economic divide between the North v South. The Eurozone remains crisis-plagued and there is no hope in sight of any recovery without structural reform. Economic growth remains anemic at best to outright NEGATIVE, and there is no hope of reversing the trend until the politicians are thrown out with their antiquated Marxist ideas which are simply as dead as Communism. The once mighty recession-proof Germany is now faltering because they too are stupid and cannot grasp that their austerity policies are creating a European Great Depression that will only reduce their productivity by reducing exports to the rest of Europe. 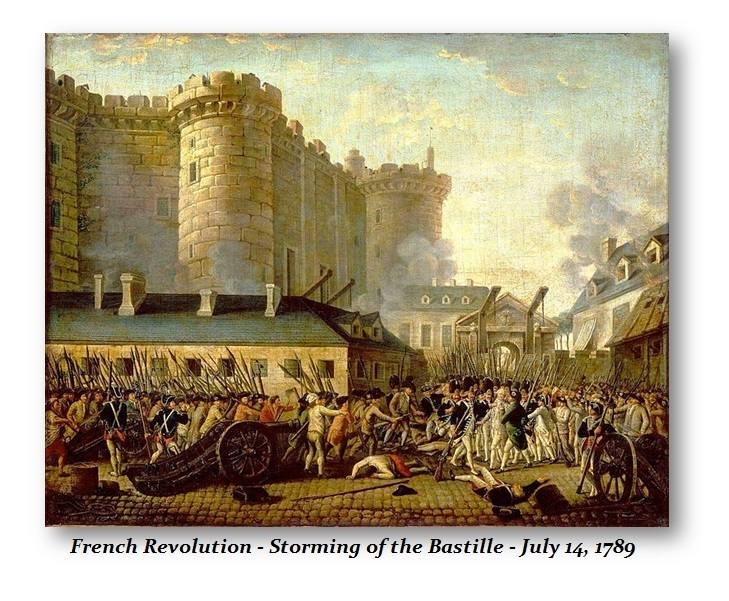 The huge problem Europe faces is an uprising of untold proportion that could be on the scales of the French Revolution. Youth unemployment is over 30%, 50%, and 55% in Italy, Greece, and Spain, respectively. Whatever future Europeans once had is gone. The youth are not buying the “socialism” and fail to see where raising taxes on the “rich” benefits them in any way when it simply destroys economic growth and jobs. The shift in assets within Europe from PUBLIC to PRIVATE is underway. This is capital abandoning government as being simply brain-dead.